But who will win this foolish race? 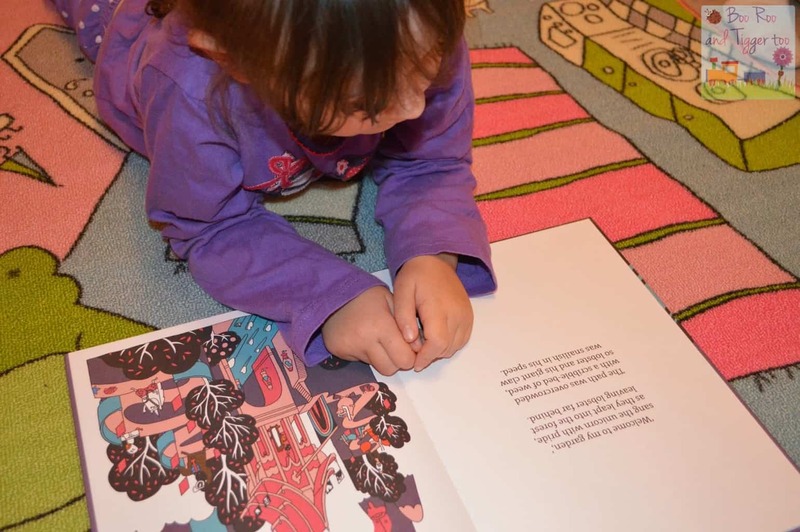 Roo has always been somewhat of bookworm, however there are only so many fairy stories that you can listen to her read to you. So I was thankful when The Weasel Puffin Unicorn Baboon Pig Lobster Race book arrived, offering an alternative type of story to her usual choice of books. So with pyjamas on laid upon her bedroom floor she opened the book to find that it had been kindly signed by the author James Thorp, making a truly special book (bless her she asked how I knew James). Starting to read she followed each page eager to learn what happened next, from the Queen starting the race (including a fabulous illustration of the Queen complete with handbag and corgi’s). Each race participant takes it in turn to introduce themselves and share how they think they will win the race. I am always explaining to Roo that if you cheat at anything you are only cheating yourself and it was lovely to see the book reiterate that it is better to do something fair and square than win as a cheat. 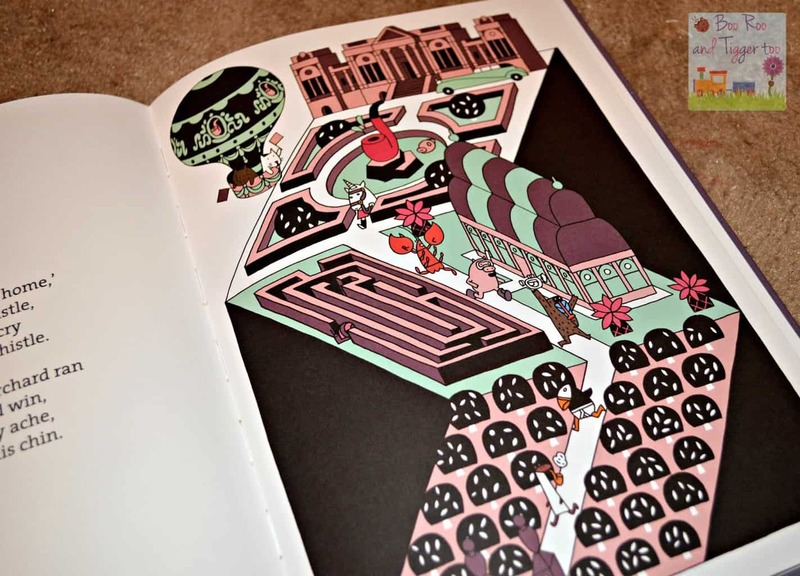 The illustrations throughout the book are quirky and unique, offering the child a glimpse into what is happening in the race. You have to love the lobster having L and R on his claws, it gave me a flashback to Jimmy Cricket and his famous wellies. 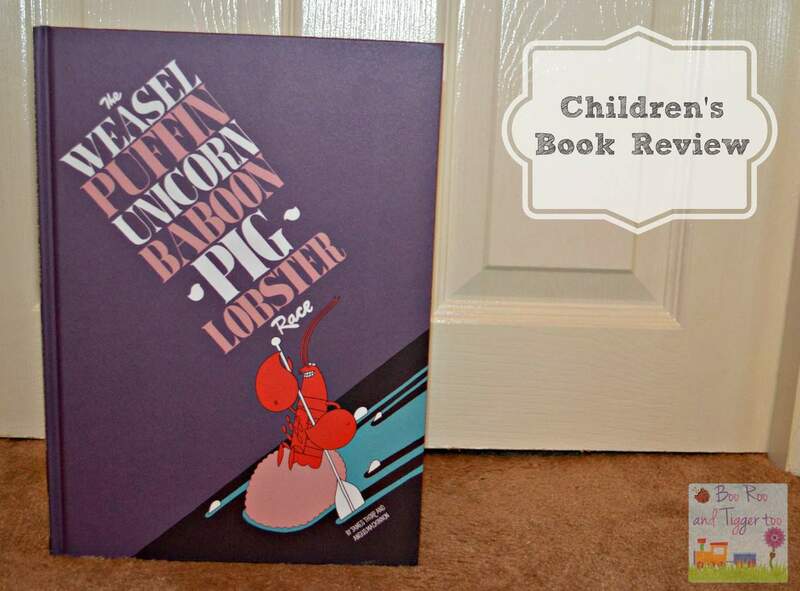 PinkOddyWe received a copy of The Weasal Puffin Unicorn Baboon Pig Lobster Race FOC for the purpose of review.